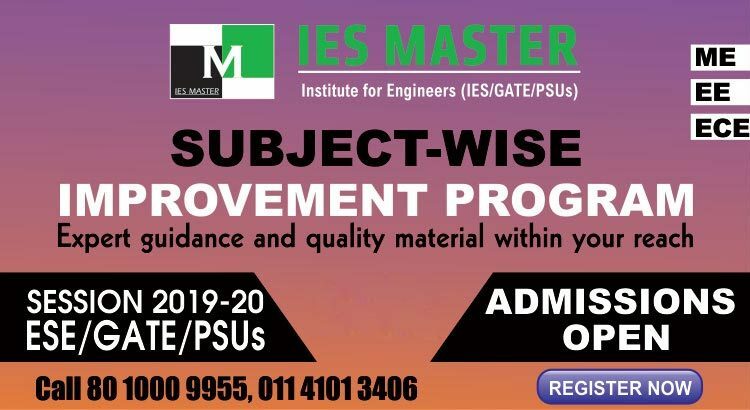 Engineering graduates, who are aspiring for ESE, GATE and PSUs, and do not feel the need of getting the help of subject experts in all subjects can take the Subject-wise Improvement Program. This program, as the name indicates, offers selective guidance as required by the student. 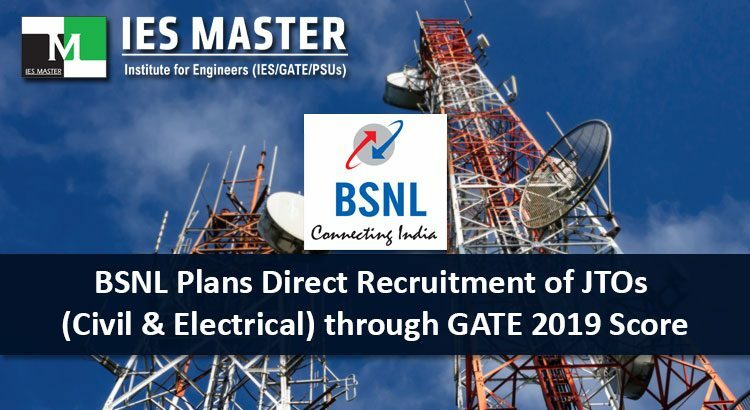 Designed exclusively for engineering students from Civil, Mechanical, Electrical, and Electronics & Communications streams, this study program, also known as SWIP, helps ESE and GATE aspirants choose the subject(s) of their own choice or choose from any of subject packages that are on offer. 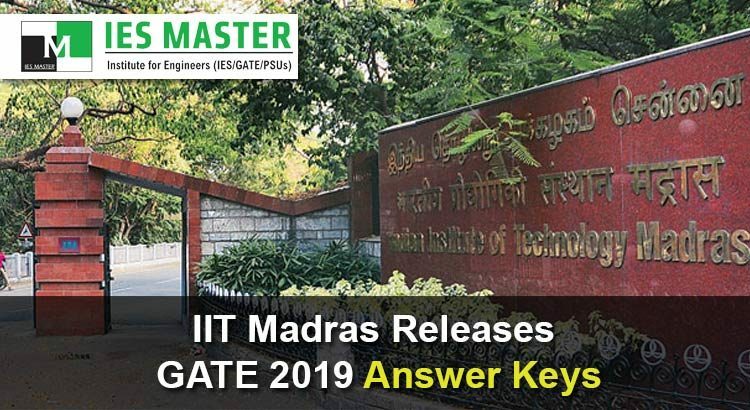 GATE 2019 results have been announced by IIT Madras. 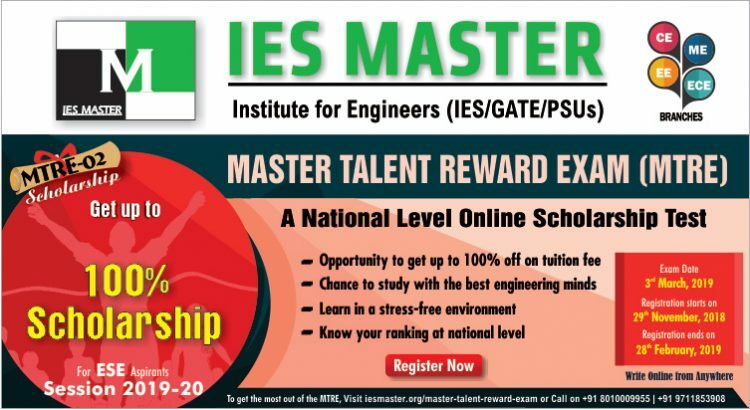 Once again IES Master has exhibited its dominance in GATE results by producing GATE 2019 toppers. Prakhar Singh secured AIR-1 CE place in GATE 2019. 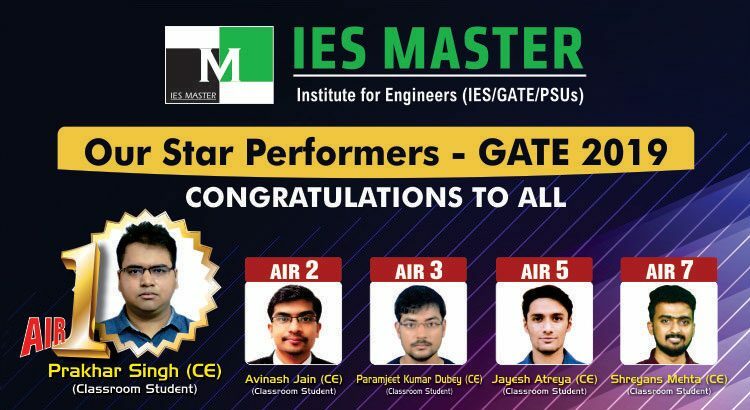 Other students of IES Master that excelled and set new benchmarks in GATE 2019 are Avinash Jain (AIR-2 CE), MUKESH POONIA (AIR-2 EE), Paramjeet Kumar Dubey (AIR-3 CE), Jayesh Atreya (AIR-5 CE), Shreyans Mehta (AIR-7 CE), Vishal Tiku (AIR-9 CE), MAHESH SINGH YADAV (AIR-10 ME) and many others. 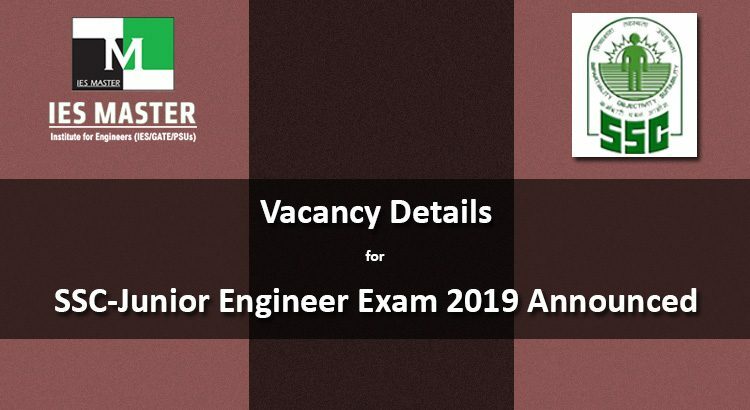 Indian Institute of Technology (IIT) Madras has announced the results of Graduate Aptitude Test in Engineering (GATE) 2019 today, a day earlier than the scheduled date of 16 March, 2019. 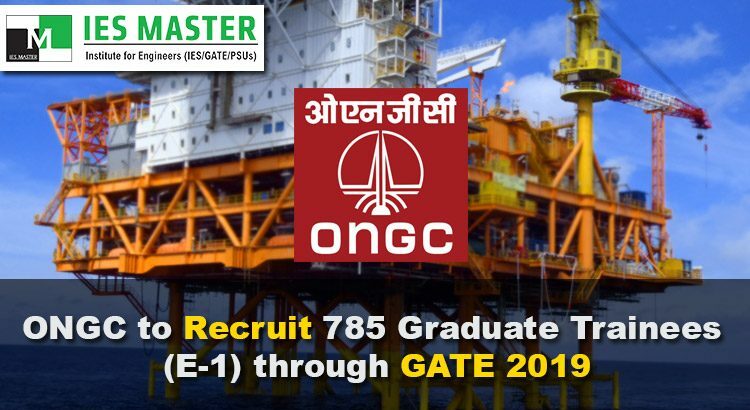 Candidates who wrote GATE 2019 on 02-03 and 09-10 February, 2019 can visit official GATE 2019 portal to check their GATE 2019 results online. High performance comes mainly from focussed effort of the right kind. 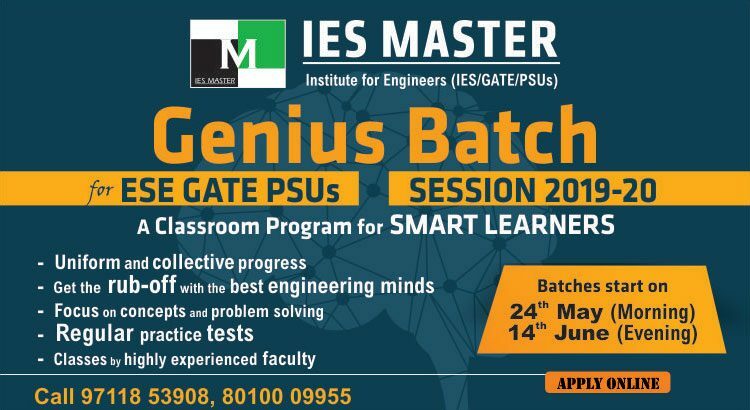 Genius Batch is a study program by IES Master for engineering students, who are smart learners and aspiring for top competitive exams like ESE, GATE and PSUs. 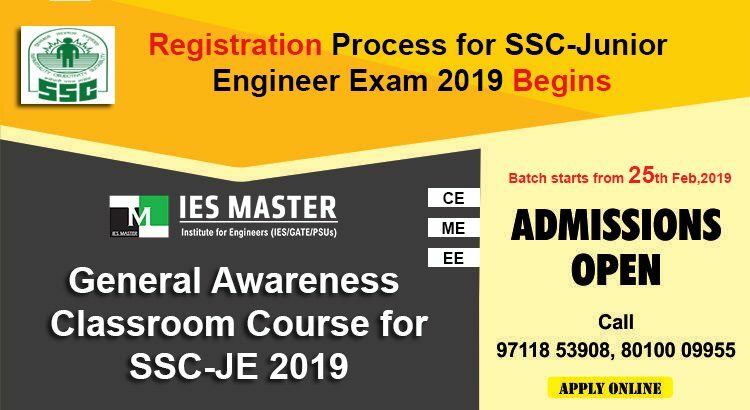 This program engages the brightest of civil, mechanical, electrical and electronics engineering students from across India in an intensive concept building and problem solving exercise under the mentorship of subject experts. As this study program involves advanced preparation techniques, it’s taken only by those engineering students who are dedicated and serious about their preparation, and want to test their deep learning. 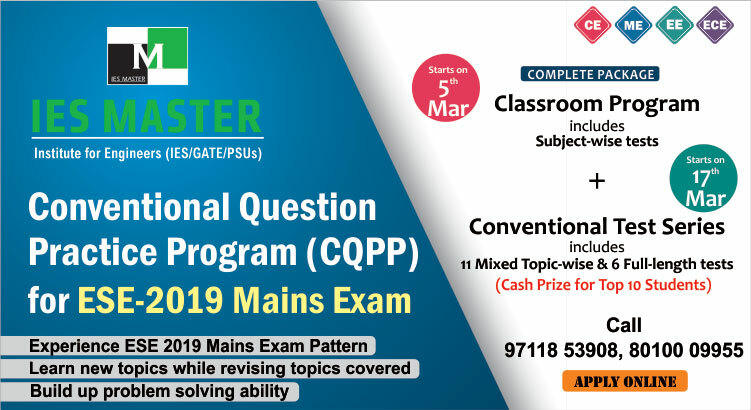 The curriculum of Genius Batch program is structured in such a manner that a student gets started with his ESE and GATE preparation from the very first day itself without going into the basics of subjects.